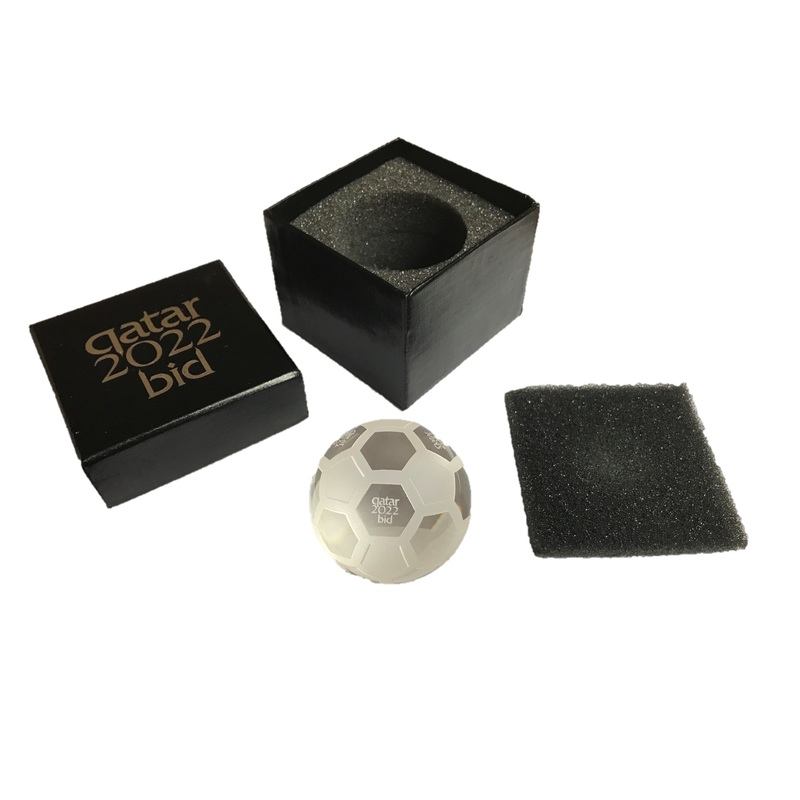 The Qatar 2022 FIFA World Cup Bid team approached Magellan World to arrange promotional merchandise that would assist them in securing the 2022 Football World Cup. 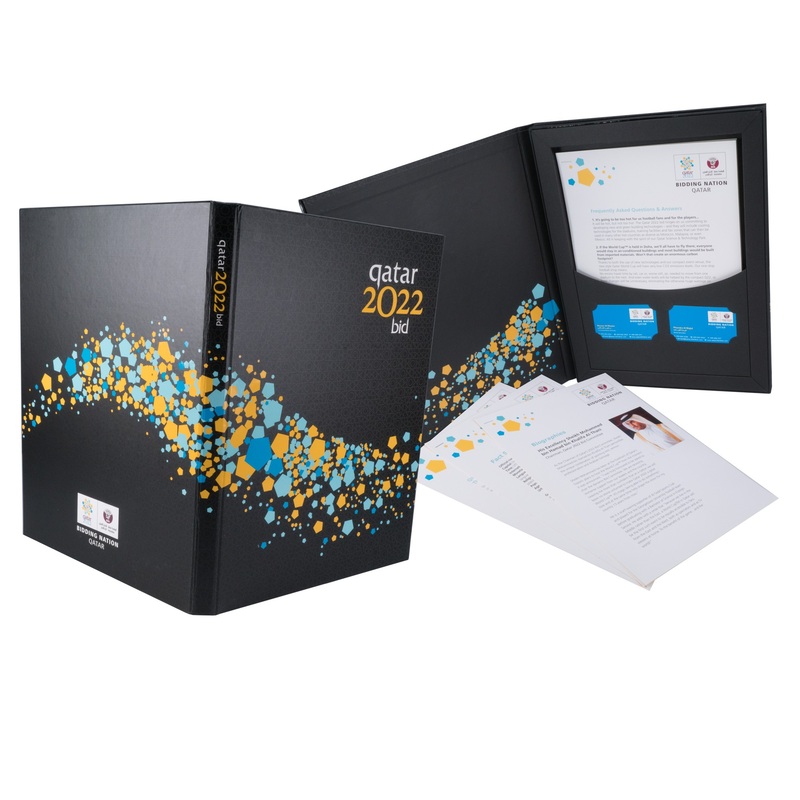 We worked with the Qatar Bid team on two main projects to produce a tender pack and a gift bag. 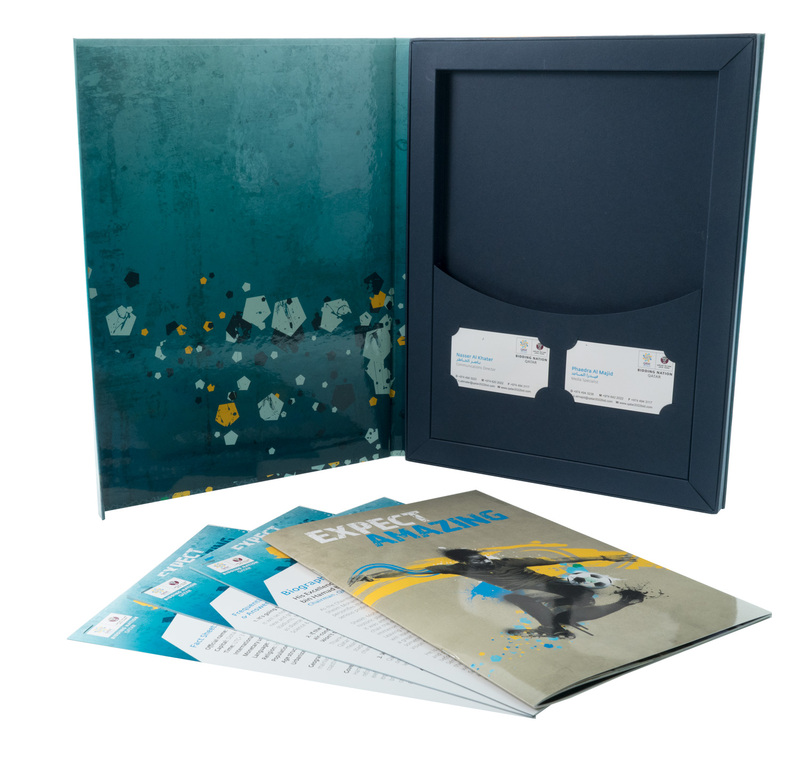 This project's aim was to produce a luxury A4 tender pack that supported information documents and other merchandise. The first prototype that Magellan World produced for the bid features a two flap design with one supporting a CD, the other an information sheet and the middle contains a printed information booklet. The design was then altered and the flap that housed the CD was removed. Our clients then decided on a change of colour, the black tender pack was changed to a blue design with a different design of pentagon. 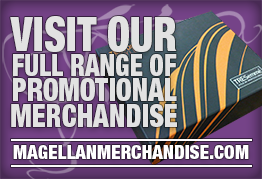 The second project was a promotional gift bag with branded merchandise. 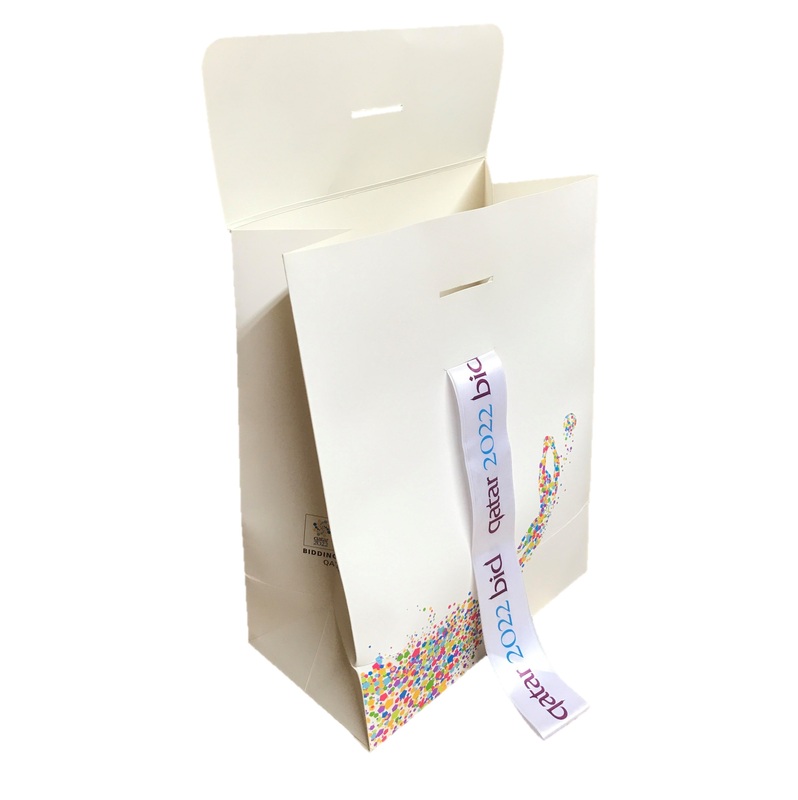 This outcome of the project is a high end promotional bag that features a printed ribbon to secure it shut and protect the merchandise. Inside sits a promotional T-shirt, a football shaped paper weight with an etched design, a branded sticker and a moulded USB wrist band. 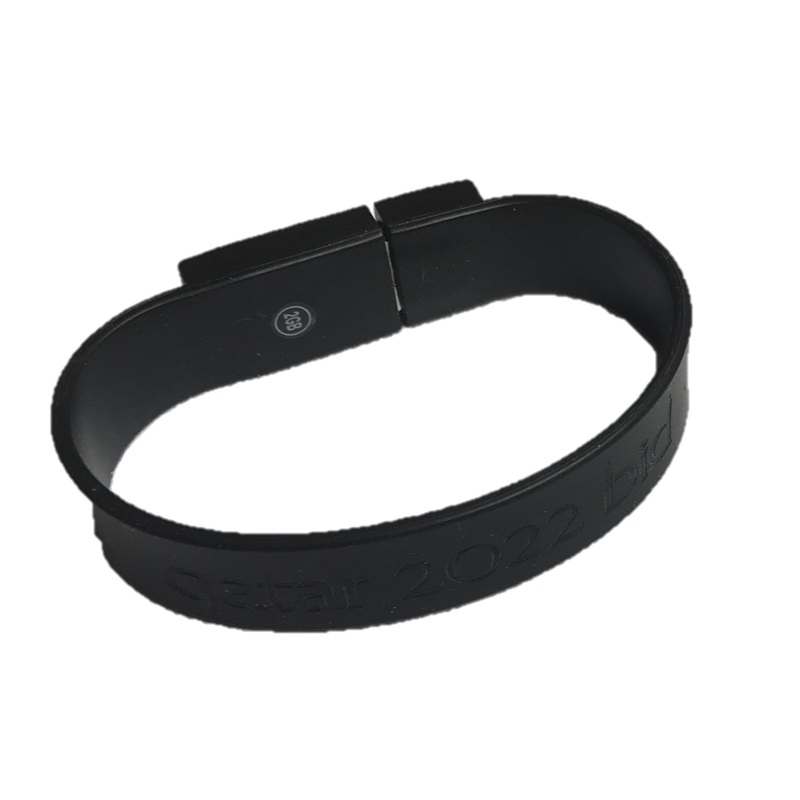 The 2 Gb promotional USB wrist band has Qatar 2022 Bid debossed on the outside of the band. 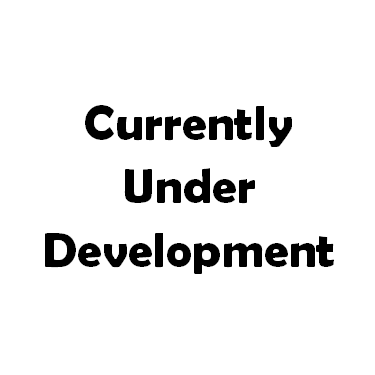 The promotional paper weight has been laser engraved to have some rough pentagons and an engraved logo and sits inside a foil blocked design with two foam inserts inside.